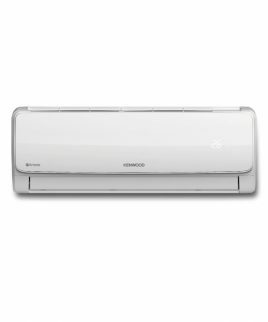 Samsung’s AR18KSFSFWK2PM unique triangular design improves its performance, circulating cool air faster, farther and wider* around your home. 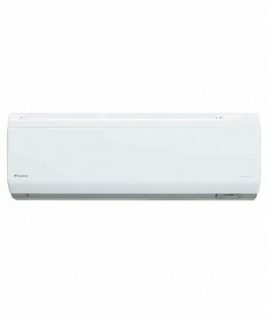 Its Digital Inverter also provides significantly greater energy efficiency. ** And its Virus Doctor and Easy Filter eliminates dust, contaminants, allergens, bacteria and viruses*** – firstly using a filter and secondly with Virus Doctor. * Tested on AR09HSFSBWK model. Compared with Samsung conventional model AQV09TWS. ** Tested on AR09HSSDAWK/EU. Compared with Samsung conventional model AQ09TSB. *** Tested in Kitasato Environmental Science Center (Japan) & Yonsei Univ. (Korea) / Korea test lab(FITI/KEMTI) and Japan test lab(ITEA). Effective on 4 viruses, including Subtype H1N1, and certain bacteria. Data has been measured under specific testing conditions and may differ based on environmental factors. * Tested in Kitasato Environmental Science Center (Japan) & Yonsei Univ. (Korea) / Korea test lab(FITI/KEMTI) and Japan test lab(ITEA). Effective on 4 viruses, including Subtype H1N1, and certain bacteria. Data has been measured under specific testing conditions and may differ based on environmental factors. The Samsung Air Conditioner keeps going in the most challenging environments. Its Triple Protector Plus technology prevents the compressor and controller from being overloaded by power surges and fluctuating electrical currents, without a separate voltage stabilizer. It also has an anti-corrosive coating to stop the condenser from corrosion, and cabinet from rusting. 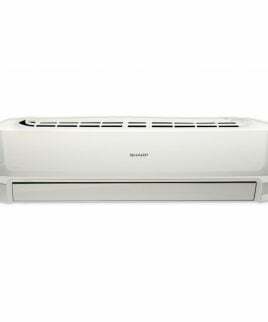 And its larger condenser and optimized refrigerant flow mean it can endure extremely hot temperatures (up to 58 ºC) *. * Tested in Korea test lab(FITI/KEMTI) and Japan test lab(ITEA). Data has been measured under specific testing conditions and may differ based on environmental factors. 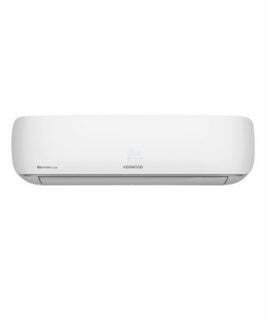 The Samsung Air Conditioner includes Smart Check, an automatic error-monitoring system. It detects and diagnoses problems at an early stage and provides quick and easy troubleshooting solutions using a smartphone App*. So it saves you time having to find the manual and avoids the cost and inconvenience of unnecessary engineer callouts** – and potentially expensive repair bills. * Available on iPhones and Android devices. ** This function operates for certain error mode only and is not substitute for periodic service checkup.